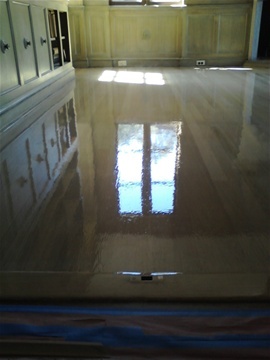 Refinishing is the porcess where you have an old floor or worm cut floor due to wear an tear, or just simply want to change to look of the existing floor.We strip down the existing floor and re-coat it with new water base polyurethane or oil base polyurethane. Gloss or satin finish. Some bad wood or patching missing board with existing one or to continue additional room with same o new type of floor.Some of your existing floor could have dark stain spot that could be cause by water demage or pet staing usually can never be sanded out,so most of the time it need to be replaced to give it a better look. Most of those demage are usually caused from wood floor that is cover by carpet which leaves nail holes and stain marks. We at Leo silva hardwood floors offert efficient and effective hardwood floors refinishing services to the all bay area at low prices our seasoned and practiced refinishers will come to your home new live into your floors and leave the wood looking as brilliant and ornate as the day it was installed.Leo Silva Hardwood Floors provide the best comercial and residential grade materials at the most competitive price. When you choose us for your installation you know that you're getting the best deal in LEO SILVA HARDWOOD FLOORS . Have fallen in love with in home improvement magazines on a dime .We can help you decide witch product and services will work best for your home .if you are looking to make your home look its best we'll be there to lend a hand. 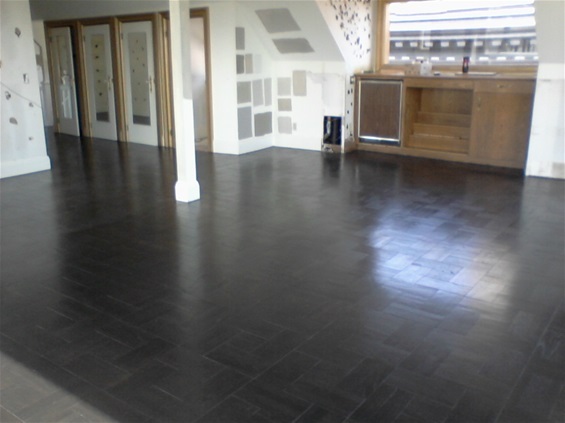 Parquet floors; dark Custon stain. LAMINATES laminated fllor Laminates laminates flooring, FLOORING flooring cheap affordable Quality floors, FLOORS hardwood solid SOLID quotas, engineered, shaw moback, wilsonart portpfino alamo blackhawk Walnut creek, concord novato san francisco s.s francisco, Laminates laminate,LAMINATE cheap laminates kitchen,bath pergo, pergos PERGO.flooring slate. tile concrete, hardwood laminate, san fransisco, dalu city,Marina concrete hardwood laminate black hawk, expo. floors Armmstrong. Construction new, carpet remove , base-boards pergo remodel any part of your floors, proffesional installer, Mulican, portofino,engineered floor flooring, laminated floors,bamboos. 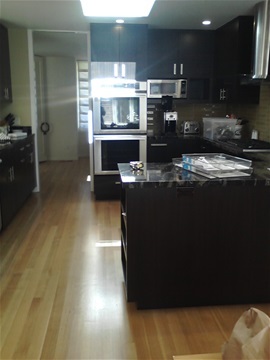 Hansdistressed.scraped, scrapped cheaper affordable hand sculpeted, distressed.Flooring bay area shaw mulican bruce, armstrong, exotic hand sculped Hardwood FLOORS pergo, pergos bonded licensed and insured.